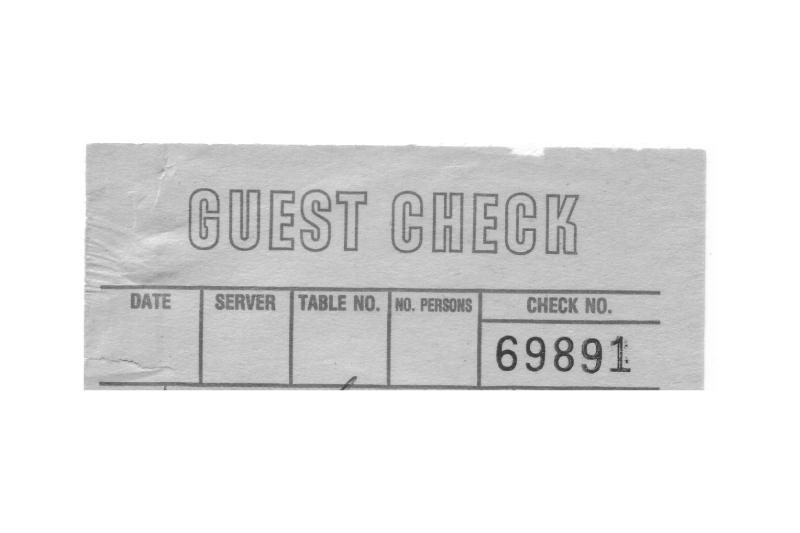 Karré is inspired by lettering on a receipt from a tiny Thai-food joint (East Village Thai) just off Cooper Union in New York. 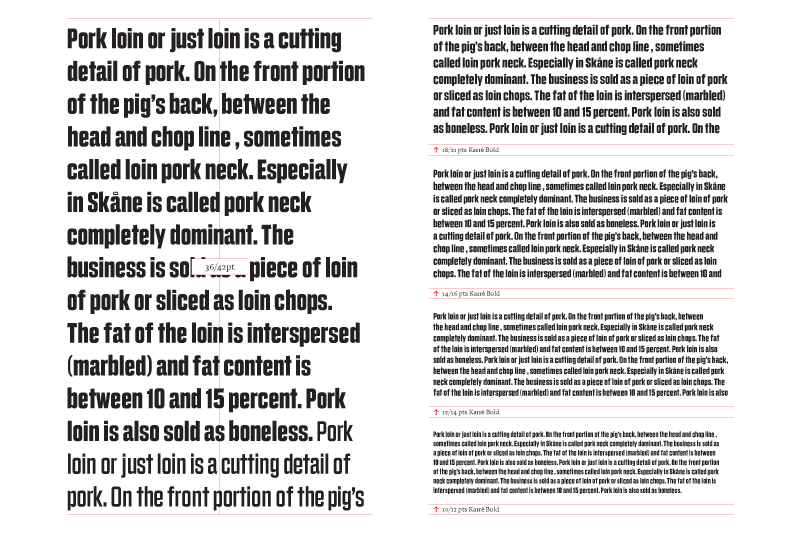 The “K” was the klincher (mind the pun) that inspired the making of the typeface. 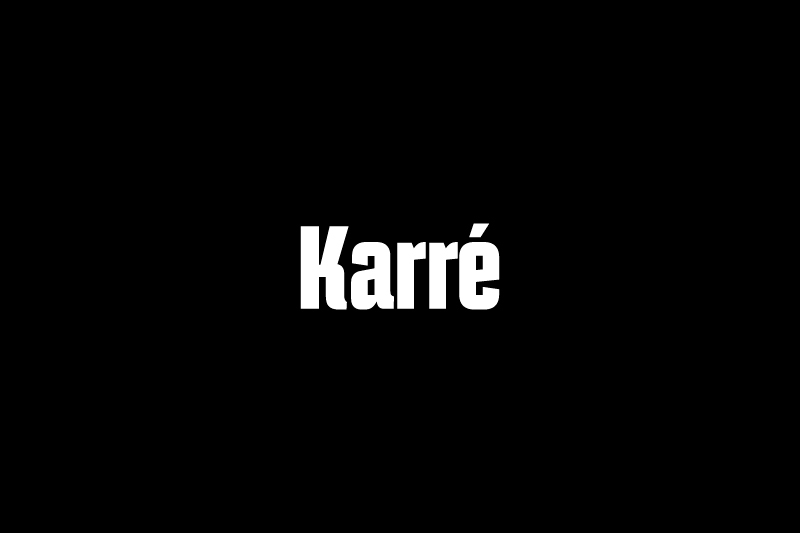 Because the source is limited to a few letters, Karré is inspired by a few things: number plates in Singapore, which have square counters on the letterforms; shop signage from the 60s and 70s in Singapore, and the NYC subway lettering before everything changed to Helvetica. 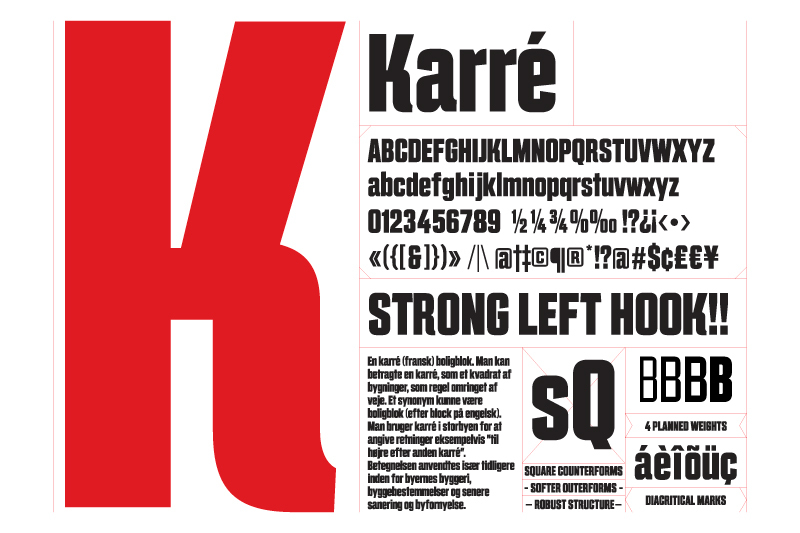 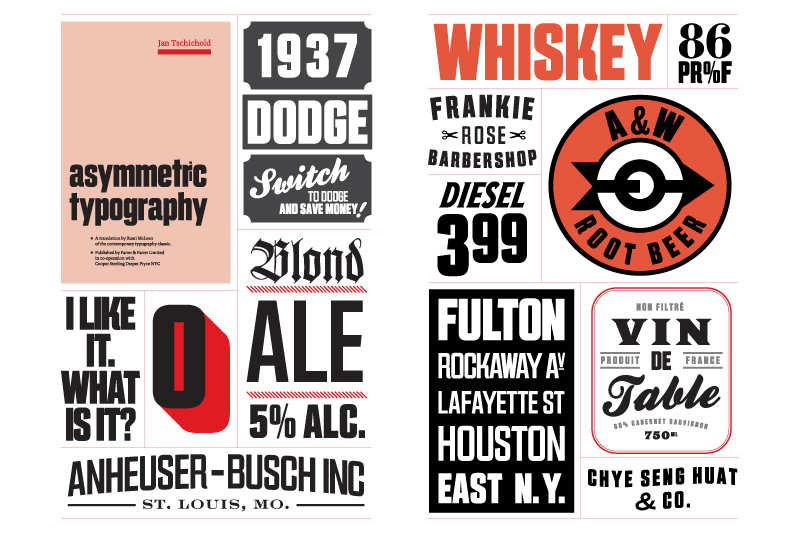 Best described as a high impact titling typeface with square counters, Karré breaks away from the box genre (for typefaces like Bank Gothic) with some idiosyncratic letters like the aforementioned K. Other features, such as the little tail on the R and a are more reminiscent of grotesques from the early 20th century.